This building is only a few blocks away from the Disney's House in Kansas City Missouri. 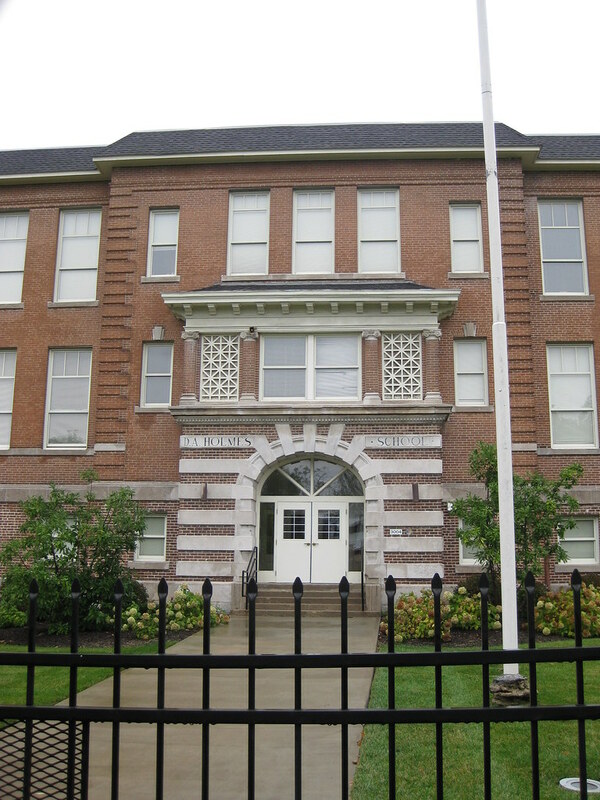 What is now a retirement home was once the Benton Grammar School, and in 1910 Walt Disney was one of it's students. 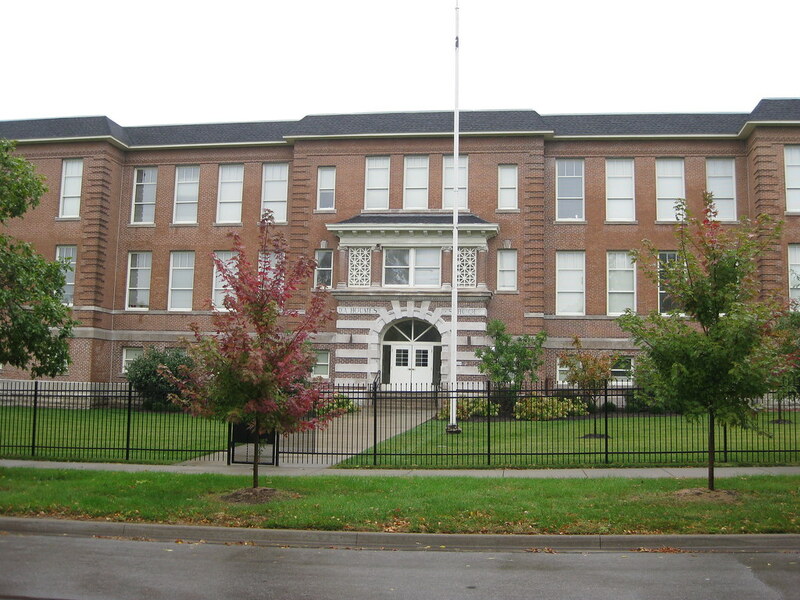 The Disney's left Kansas City in 1917 and the schools name was changed to the D.A. 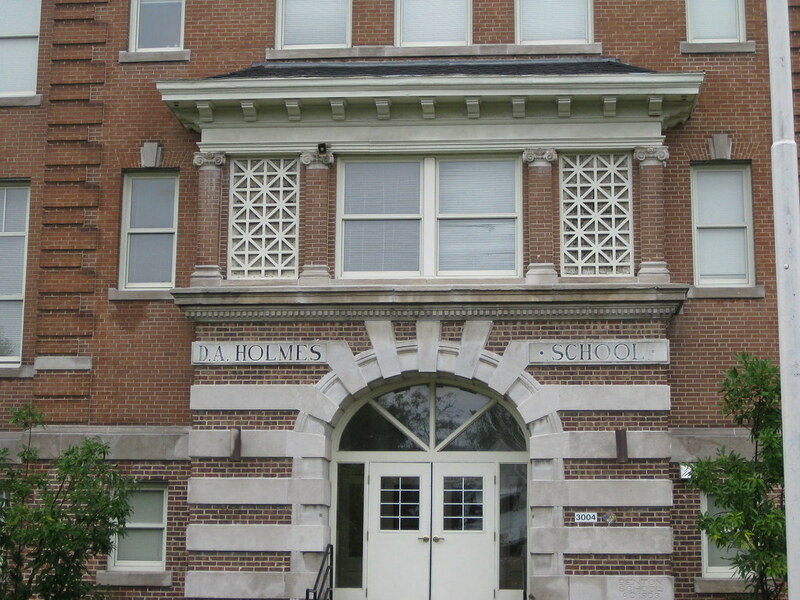 Holmes School. The name is still on the building. P.S. If you remember my adventure trying to find the Disney's house than pay attention to the map above. You can see the garage and the end of Bellefontaine Ave & 31 St. where the friendly mechanics took my down the alley to see Walt's shed. You can read that story here. Walt Disney didn't leave Kansas City for California until 1923. Don't know when his parents left, but they were in Portland, OR in 1930. I'm glad to read your post.paraphrase helper Here, I suggest some free tools for your grammar check purpose. These tools will help you improve your English grammar efficiency. Nice post thanks for sharing Send gifts to Pakistan . I was a student at D.A. Holmes from kindergarten to 6th grade. We studied Walt Disney in the 5th grade and then took a trip to Orlando.